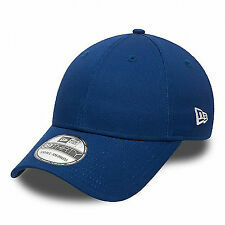 Official NFL Training Cap, which is worn by the players in training for the 2018/2019 season. Material: 100% polyester. Hexagon Technology by New Era. Stretch fit on closed back. Official NFL Sideline Cap worn by the players in the 2018/2019 season. Shadow Tech Crown and Hex Era Visor. Team logo embroidery on the front and NFL embroidery on the back. Closed at the back with stretch-fit. Official NFL Sideline Cap, which is worn by the players in the season 2017/2018. Material: 100% polyester. Hexagon Technology by New Era. Stretch fit on closed back.